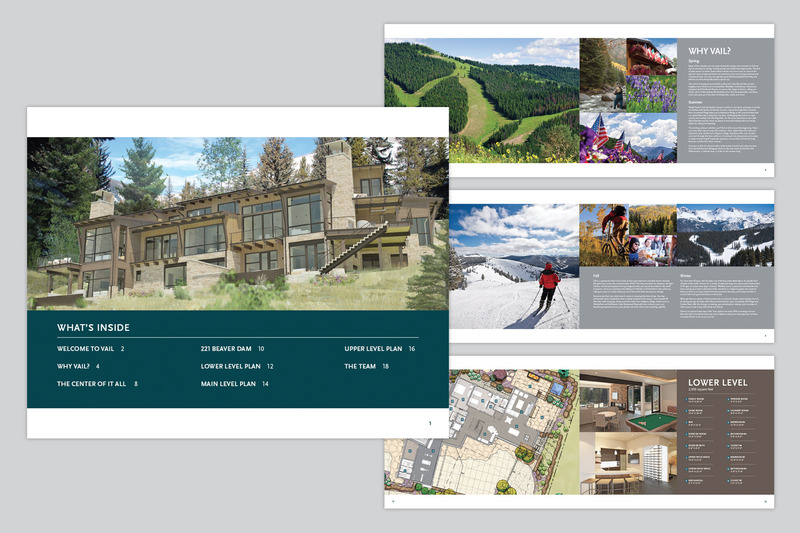 Result – A strategy and promotion were created to appeal and engage high-end clients and their Realtors in this resort community. 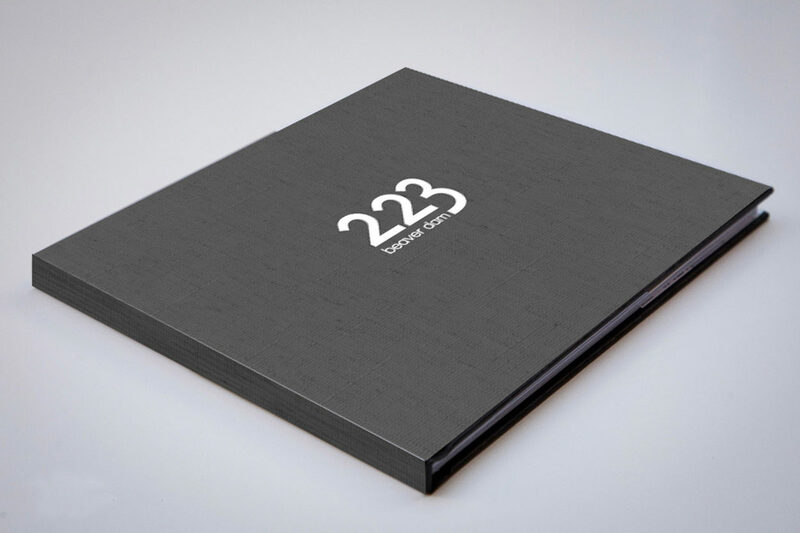 The main component consisted of a unique coffee table book that highlighted the benefits of the home, location and lifestyle of Vail. This was coupled with an informative website and other email messages.